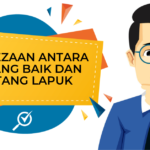 Do you know much about peer-to-peer lending in Malaysia? No? Great, this article is just what you need. In Malaysia, the number of small and medium enterprises (also known as SMEs) are rising in parallel to the growing digital economy of our country. SMEs are important to our economy because they make up 97% of business establishments in Malaysia; contributes 37% of the country’s Gross Domestic Product (GDP), and contributes 65% to the country’s workforce. In 2020, the government aims to push SME’s contribution to GDP to 41%. But here’s the single biggest issue that SMEs around the world, including Malaysia, face: a lack of financing or limited financing access. Why? 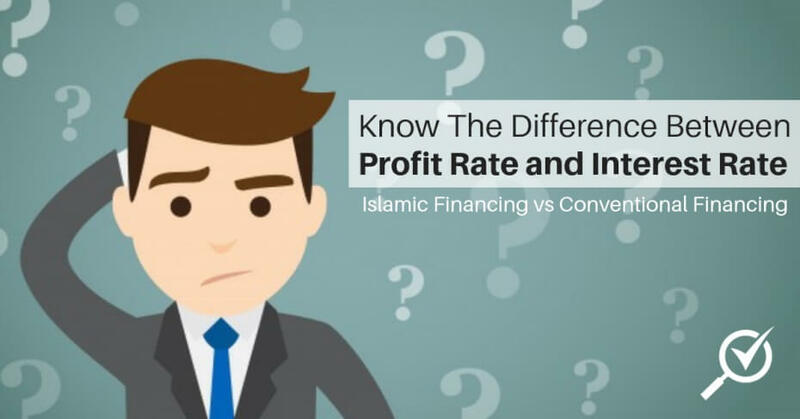 Because many of them lack the requirements to obtain financing from the bank or can’t borrow the amount they need in order to grow from the conventional money lenders. The Securities Commission Malaysia (SC) said there is currently a RM80 billion funding gap faced by SMEs. Bearing in mind that SMEs play a critical role in the prosperity of our economy – business productivity, GDP, and the country’s employment – they need alternative sources of funding and this is where P2P lending comes into play. Peer-to-peer lending or financing (a type of crowdfunding) is a way for individuals or businesses to request funds from investors via a digital platform. The digital platform serves as the middle-man or an intermediary between the requestor and the investor. Multiple investors then contribute their funds towards a request made by an SME. It essentially connects SMEs seeking financing to investors seeking attractive returns. We’ll walk you through a peer-to-peer lending example. Let’s say, Company A requests funds of RM20,000 to grow the business. Company A raises this request via a P2P lending platform online and offers an investment opportunity to investors. An interested investor will then choose to lend his money to Company A. Multiple investors may choose to deposit RM100 or even RM10,000 depending on their risk appetite. 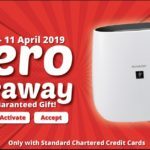 The funding continues until the target of RM20,000 is achieved, at which point, the offering is closed and the funding will be given to Company A. Company A will make monthly repayments to their investors including interest charges. Charges for services rendered by P2P lending platforms may vary. Interest rates are calculated based on the credit assessment and risk profile of your company by the P2P lending platforms, which requires you to disclose key details including financial information, business plans, the purpose of funds, etc. 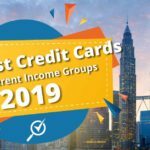 Securities Commission Malaysia has declared that interest rates are capped at 18% per annum with credit scoring methodologies made transparent to both investors and borrowers. Pretty cool huh? Essentially, it provides a financial solution for SME owners who need additional funding for cash flow or as capital to grow their business. This is an alternative solution for SME’s that need short-term funding or that don’t qualify for a loan from a bank. 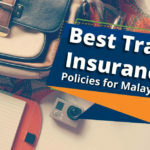 Thanks to the internet, there are now digital platforms in Malaysia and around the world which greatly expands the number of people you can borrow from. It also means that funding can be obtained within 1-2 weeks of submitting your request through p2p financing. Hang on! Don’t confuse P2P with crowdfunding as these are fundamentally two different things. In P2P lending, investors lend to people or businesses who repay the investors the loan amount plus interest, a similar model as bank funding. Crowdfunding is less straightforward – reward-based crowdfunding like Kickstarter help people fund a project or product and in return, they receive the product. It’s almost like a form of sponsorship. Equity-based crowdfunding allows investors to buy shares in the business in exchange for an upfront loan. This means the investor will own a part of the business. To answer that, it might help to understand the history of this financing platform. P2P lending is relatively new to Malaysia, but rest assured this business model has been around most notably in the United States, the UK and China from as early as 2005. In short, it has been trialled and tested in these developed markets. 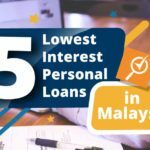 What about peer-to-peer lending in Malaysia? 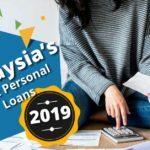 In an effort to expand P2P financing access for SMEs, the Securities Commission of Malaysia (SC) appointed six P2P operators to run P2P platforms namely B2B FinPAL, Ethis Kapital, FundedByMe Malaysia, ManagePayServices, Funding Societies Malaysia (Modalku Ventures) and Fundaztic (Peoplender). As of 2016, Malaysia was the first ASEAN country to regulate P2P financing. Peer-to-peer lending is pretty safe for SMEs and borrowers, but what about investors? For an investor, a risk is always present and with P2P lending, investors can lose a lot. 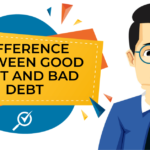 For instance, borrowers may default on their payments leaving you with losses. Just like any other investment, with knowledge comes power and therefore, it is best to discover as much as you can about the SME you are thinking about lending your money to. Another tip with P2P financing is to practice the virtue of patience. The most successful P2P lending investors have hundreds of loans across different P2P lending platforms, and most of the time they reinvest their returns. 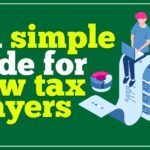 Learn the tricks to invest wisely! Stay tuned as we’ll be writing an article on that soon. 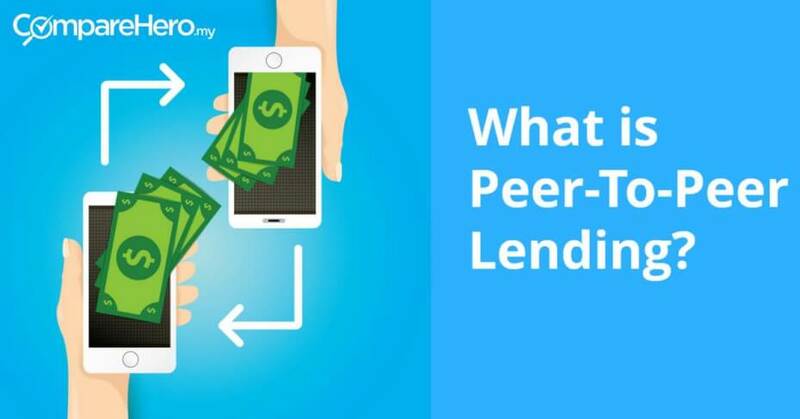 Should you choose peer-to-peer lending? The answer to this question depends if you are a SME owner or a potential investor. Since P2P lending platforms are digital, these operators use an online platform to facilitate the funding process. 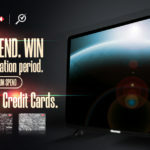 As long as you have an active internet connection, you can apply for financing once you have found your preferred P2P lending platform. It only takes a few minutes. We’ll be writing up a comparison of all the P2P lending platforms in Malaysia, so stay tuned for that. Depending on the size of your funding request, you can get financing between 1-2 weeks of your application being made. 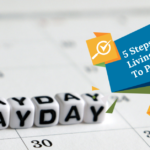 You don’t have to worry about any financial delays such as waiting for a bank’s approval. It’s far quicker because multiple investors lend their money to you which means smaller funding needs can be met within a few hours. Even better, the funding that you need will be deposited directly into your bank account. This is most likely an ideal solution for smaller businesses as you won’t have that much collateral to offer anyway. However, this is where interest rates kick in. Since you don’t have to offer collateral, your business will be assessed by P2P lending platform’s in-house credit rating model to determine a suitable interest rate for you to repay to investors. Some P2P lending platforms may even allow you to propose your desired interest rate and repayment period before their in-house credit assessment even begins. Remember, your business plan is also taken into account when determining an interest rate, which means that if you have a sound and logical financial plan, you may just have your desired interest rate approved! With any investment vehicle, there is risk involved. However, with P2P financing the investment risk usually comes with higher returns. This is because you can choose to invest in a number of businesses across different P2P lending platforms. Remember that you can study the borrowers you are thinking about investing with, which means you will have insights into their business plan and use of the money you will be lending them. This relates to the first point. Since you are able to learn more about these SMEs, you can choose to invest in a company that you truly believe in, or perhaps that speaks to a passion of yours. It gives more meaning to your investment. Some P2P lending platforms allow you to start investing from as little as RM100. This means you can start small, and then reinvest your returns once you see a positive growth trend in the company you are investing. We all know the trick to investing is diversification. Do not put all your eggs in one basket. If you choose to finance quality small businesses, you can get high, periodic returns on your investments which also comes with additional perks such as the low-entry requirement. This means you spread your risk and may be a great way for beginners to dip their toes into investing. For borrowers or SME owners, they can get better rates on their interest charges. For lenders or investors, they can get better returns on their investments. It’s a win-win situation! Stay tuned for our next article that will compare all the P2P lending platforms in Malaysia.